Potato salad is a favorite around here. 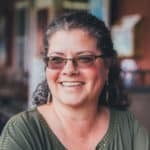 It’s an easy (and inexpensive!) dish for potlucks, it’s great for picnics, and always a favorite side dish when we barbecue. 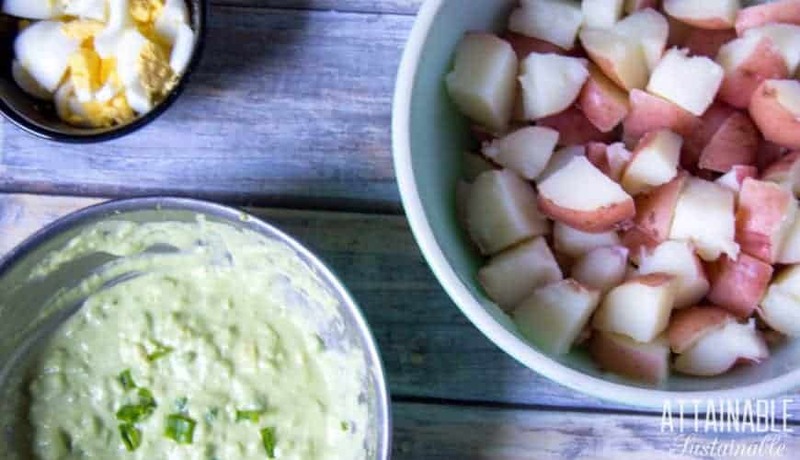 This red potato salad with avocado is no exception. 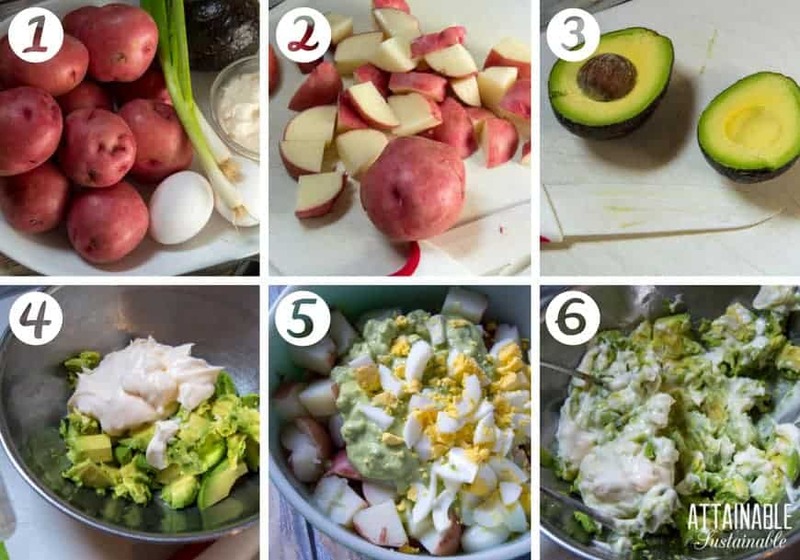 Adding avocado to this red potato salad when our kitchen counter is covered with ripening avos? Kind of a no-brainer. The addition of avocado gives this side dish salad a dose of healthy fat and a creamy texture. Between being able to skip peeling the potatoes and my super-not-so-secret method of cooking the eggs with the potatoes, this red potato salad recipe comes together quickly. Homemade food, fast! 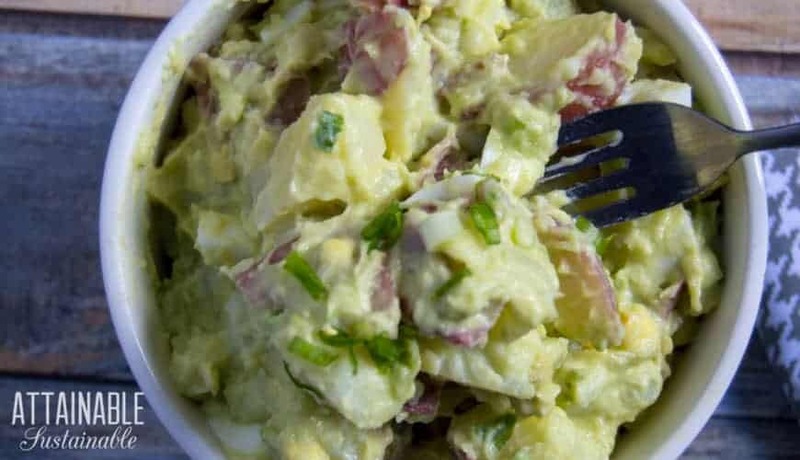 ★ Did you make this red potato salad recipe? Don’t forget to give it a star rating below! 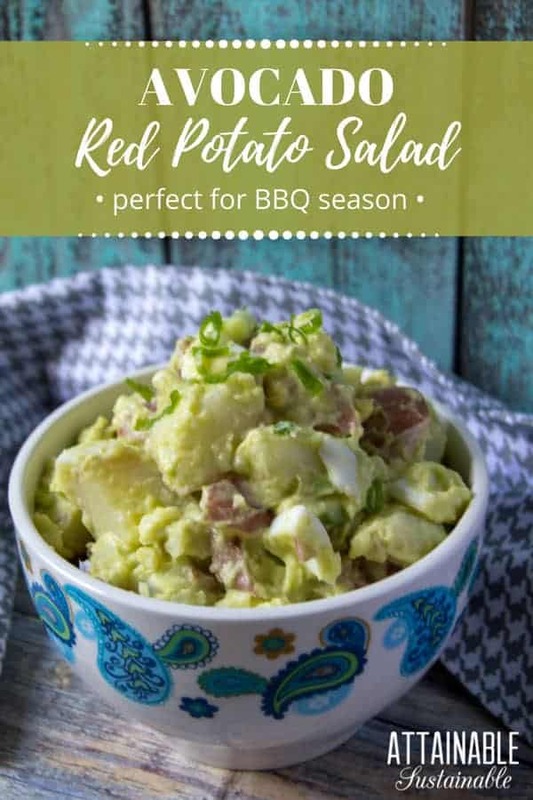 This red potato salad is the perfect side dish for barbecue fare and great for taking along on picnics. Wash potatoes and chop into bite-sized cubes. Put potatoes in a large pot and cover with cold water. Bring to a boil. When water begins to boil, add eggs to the pot. 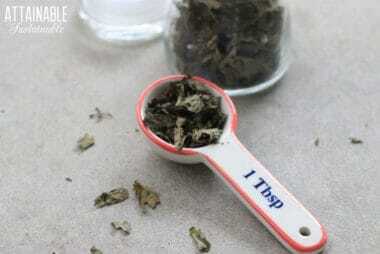 Boil for 12-14 min, or until potatoes are tender. (Test with a fork.) Remove eggs; crack the eggshells and set eggs in a bowl of cold water. Drain potatoes in colander and allow to cool. 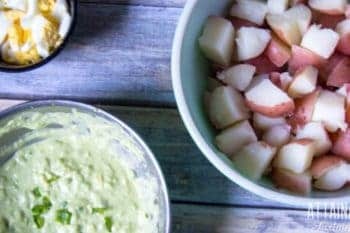 Mix avocado and mayo in a large bowl using a potato masher or a fork. Add scallions, garlic, salt, and pepper. Peel and chop eggs, and add them to the dressing. Add cooled potatoes, tossing all ingredient until potatoes are well-coated. I haven’t made this yet but I’m looking forward to it. I especially love cooking the eggs with the potatoes. Great idea. Thanks! 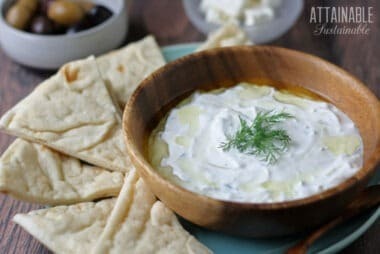 Making Ricotta Cheese at Home: It’s Easier than you Think!